CALL US ON: 01423 500 017|Part of the GC Motors Group of Companies. 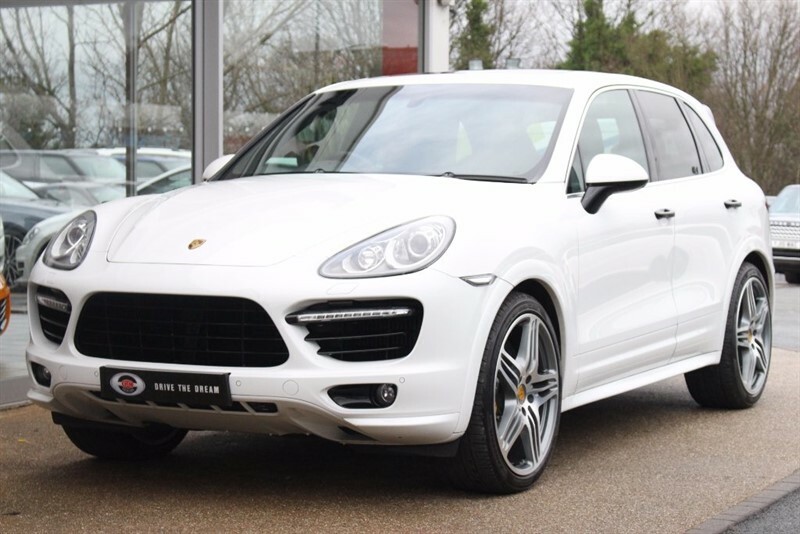 If you own a Porsche and you are in the market to sell your motor, get in touch with our highly skilled team on our We Buy Posh Cars quote portal, before you do anything else. 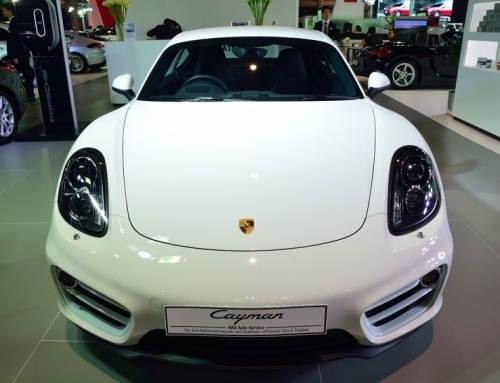 We operate throughout the UK and are keen to deal with owners of luxury vehicles, such as the Porsche. Many of We Buy Posh Cars sellers are repeat customers, and this is because they prefer to deal with a niche dealership like ours. Once they have decided to sell their Porsche, they prefer to leave the administration issues to our dedicated team who know the procedures inside out. There are many potential potholes associated with selling your stunning Porsche through a third party, such as the Classifieds. 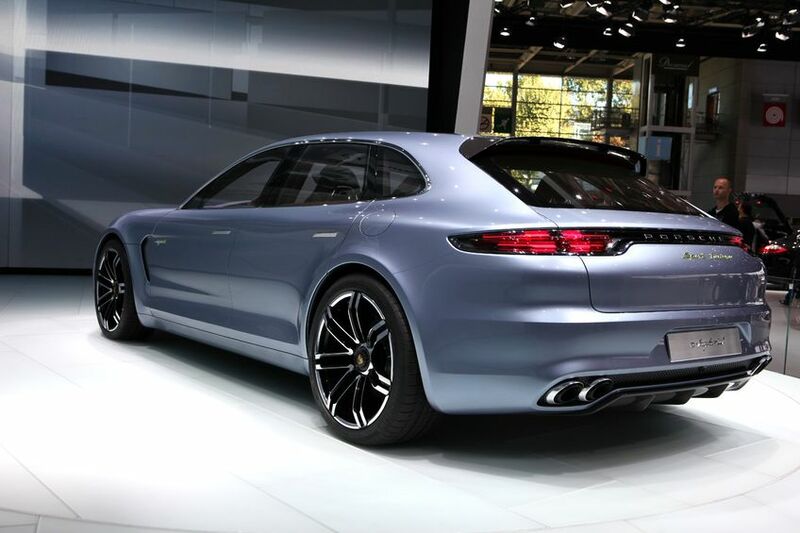 If you are the proud owner of a magnificent Porsche, our sales team will be thrilled to hear from you, should you be considering selling your car. 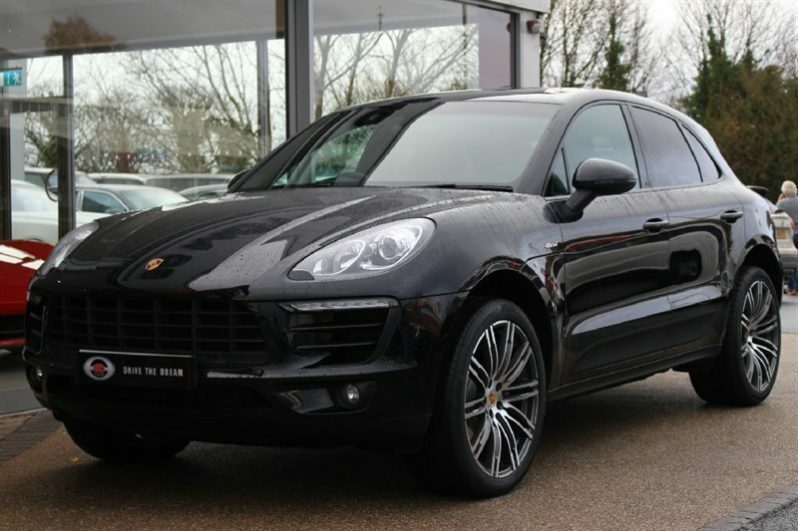 Maybe you plan to upgrade to a newer model Porsche, or perhaps your circumstances have changed and you need something different to transport your expanding family. Whatever your reason, our team of experts at We Buy Posh Cars are at your service. All you need do is call them on 01423 500 017 to start the process of selling your lovely Porsche. You could also complete the form online and send it to us and we will get straight back to you to talk you through the process. 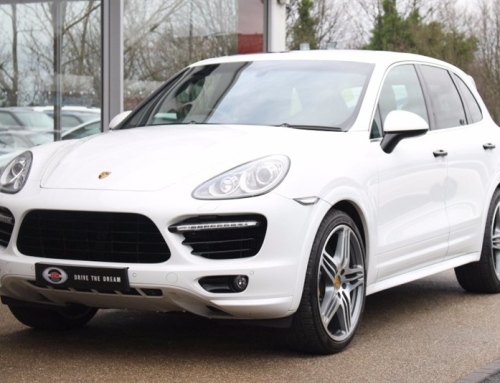 If you want to sell your Porsche quickly and simply, while receiving the best Porsche market value for your car, then by choosing We Buy Posh Cars, you have come to the right place. 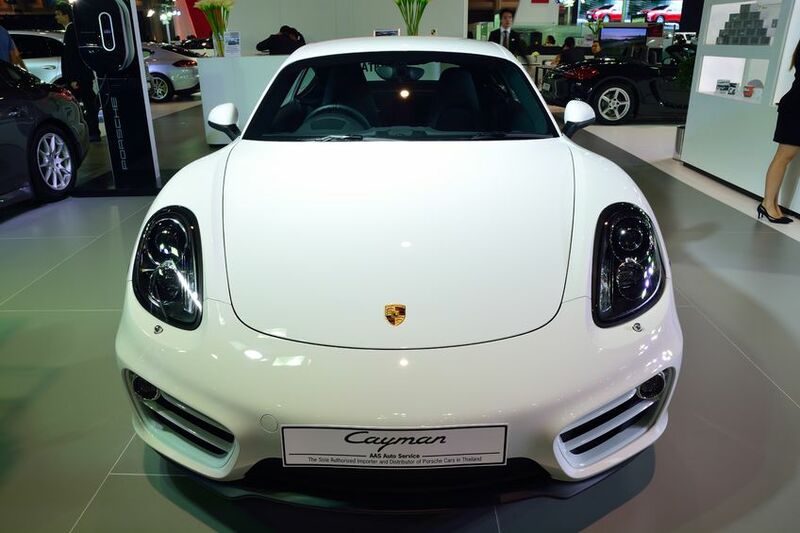 We buy all models of Porsche regardless of their age and mileage and we collect the car from you at no extra cost. 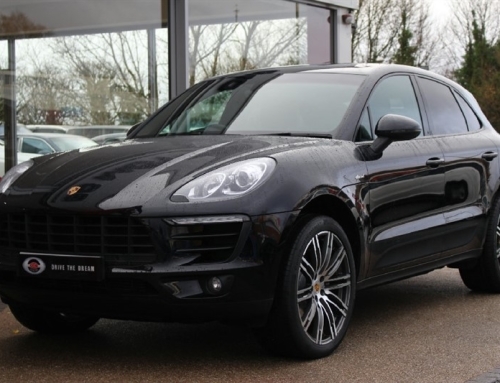 We provide a safe and effective way for you to sell your Porsche, resulting in immediate payment for your car. 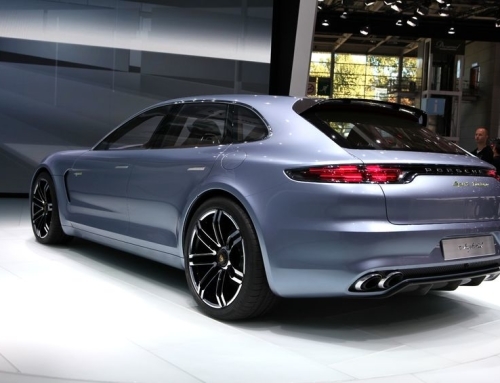 Q: Can We Buy Posh Cars assist with my Porsche V5C registration document and MOT? A: Once we know what you are missing, we will contact DVLA on your behalf – we have the necessary accreditation. Please keep in mind that any vehicle three years or older will need to show a continuous series of annual MOTs. 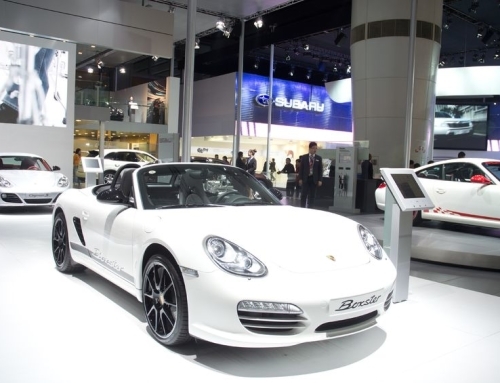 Q: I own a personal registration number, what happens to it when I sell my Porsche? A: Decide if you want to retain or return the plate and leave the rest to us. Our admin team are experienced in all matters involved in selling luxury cars, and they will know exactly what to do. Q: If I choose We Buy Posh Cars to sell my Porsche, what happens next? A: Leave everything to us and we will work closely with you as we go through the various legal requirements. In other words, sit back and relax and your money will soon be on its way to your bank account. 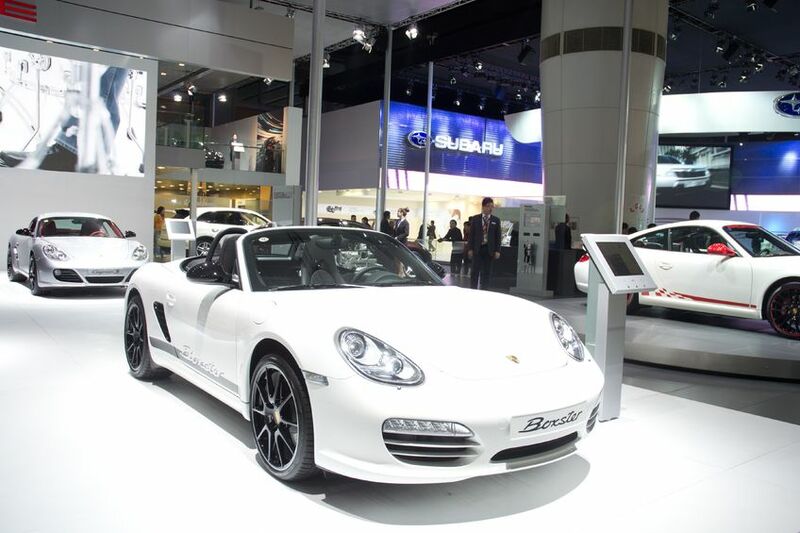 You owe it to yourself and the superb Porsche you are planning to sell – so deal with the best! Engage with our expert buying team at We Buy Posh Cars on 01423 500 017 to start the process of selling your luxury car. You could also complete the form online and send it to us for a quick response and positive outcome.